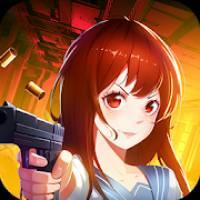 The Girls : Zombie Killer is a Strategy android game made by TURBO SHADOW that you can install on your android devices an enjoy ! 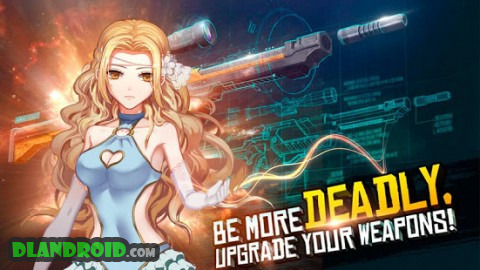 Beauty fight zombies, vandalized by zombies in the city, how will you survive? How to save survivors? 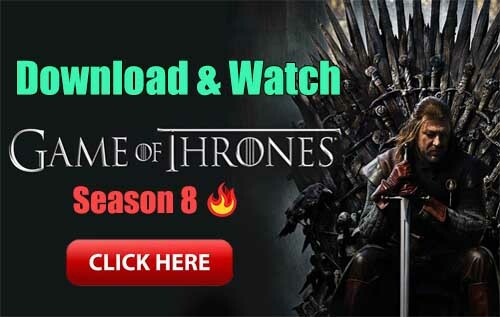 Quickly pick up your weapon and use all kinds of skill, hitting a way of survival, do not let rampant zombies occupy our homeland, we have the opportunity to save the world, to save our friends. 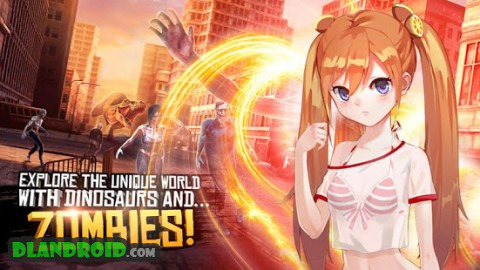 This is a refreshing zombie fighting game, many unlockable weapons, as well as a more beautiful role dress, smooth operation experience, dynamic sound, perfect picture, wonderful sense of combat, immersion In the transcendent game world.